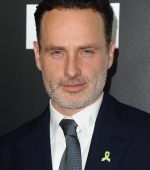 Andrew stepped out a few days for a night in West End where he attended a performance of “Company”. 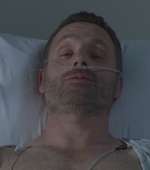 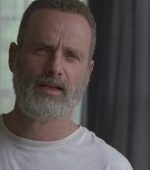 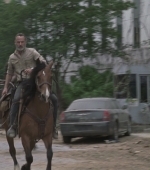 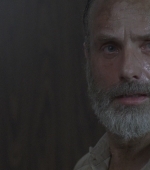 I’ve updated the gallery with stills & screecaptures of Andy’s last episode of The Walking Dead that aired last Sunday. 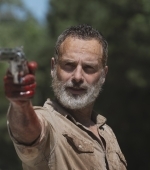 The Walking Dead is officially back and we are still not ready for Andrew’s farewell even though we know it’s coming! 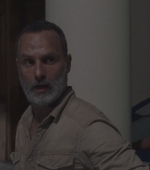 I’ve updated the gallery with high quality screencaptures of Rick during the premiere! 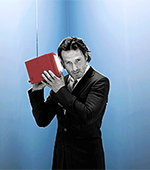 PS: The caps you’re looking for are on page 5 & 6. 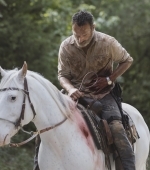 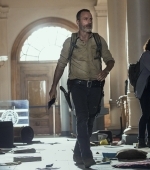 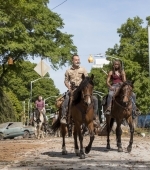 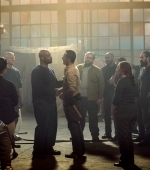 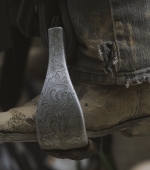 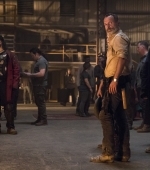 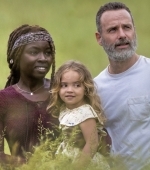 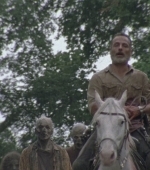 AMC is on a roll with hyping up the new season of The Walking Dead as they released a new batch of productio stills of the premiere titled A New Beginning. 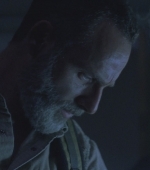 I’ve updated the gallery with 10 new stills of Rick.